The Singularity may still be a few years out, but computers and people are about to get a lot cozier thanks to new technologies debuting this year. Leap Motion, for example has a new device in the works that lets you control what&apos;s on your screen with gestures. 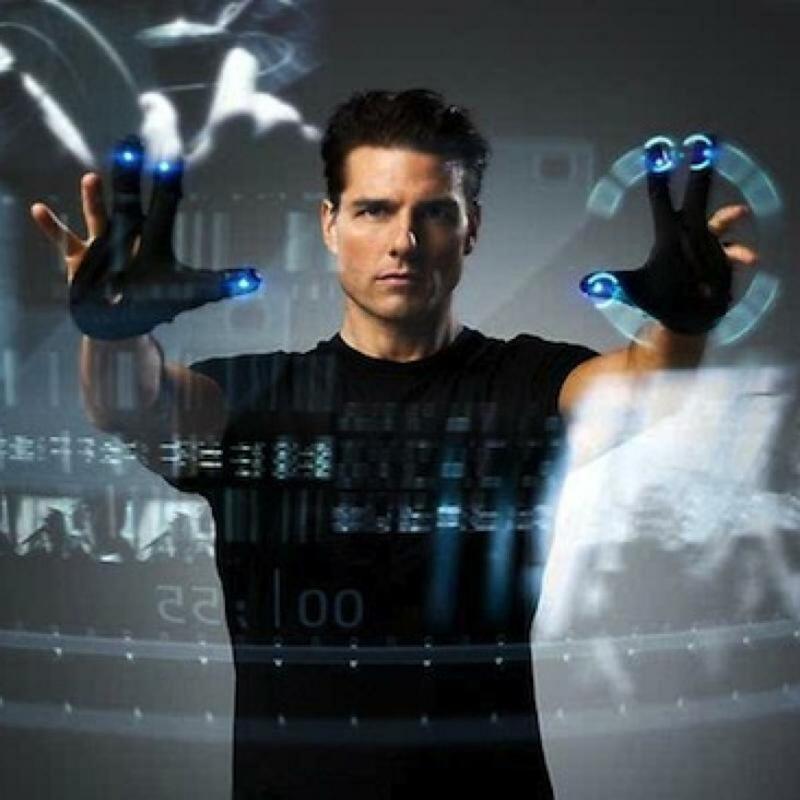 (Remember the crazy floating display screen in the movie Minority Report? It&apos;s like that but better – and it will cost just $70.) Meanwhile Nuance&apos;s Swype and voice technologies are making mobile devices easier to use (Nuance is believed to be one of the technology suppliers for Apple’s Siri personal assistant app on the iPhone). Find out more about cool technology like this that&apos;s just around the corner - join ReadWrite editor-in-chief Dan Lyons at Speakeasy in Austin as he hosts Andy Miller (president and COO, Leap Motion) and Gary Clayton (chief creative officer, Nuance) to discuss what the future holds for how we control and interact with our computers. The conversation promises to make your brain itch - in a good way. 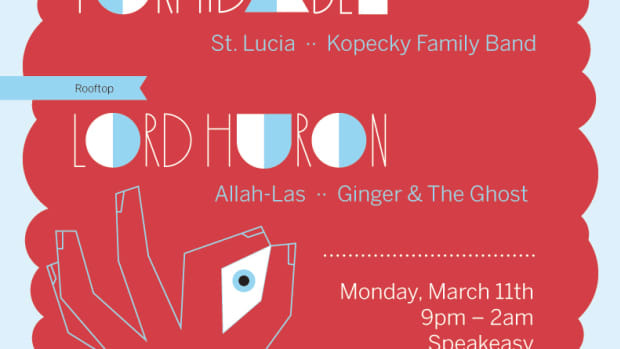 This ReadWrite Mix event is by invitation only, and beverages and a light dinner will be served. If you&apos;re interested in attending, email mix@readwrite.com. 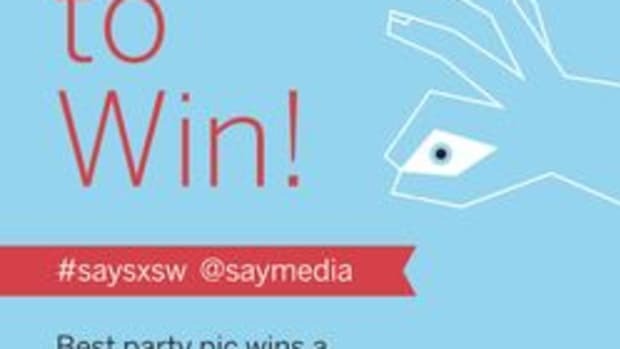 All ReadWrite Mix guests will be granted VIP access to Say Media&apos;s SXSW party immediately afterwards. 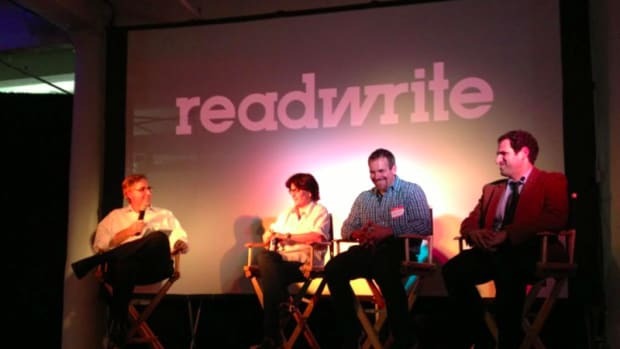 Catch highlights of previous ReadWrite Mix events with Guy Kawasaki, Kara Swisher & Owen Thomas, and Aaron Levie of Box.